5 Star Green Contractors commit workplace practices intended to eliminate waste in all aspects of their business. 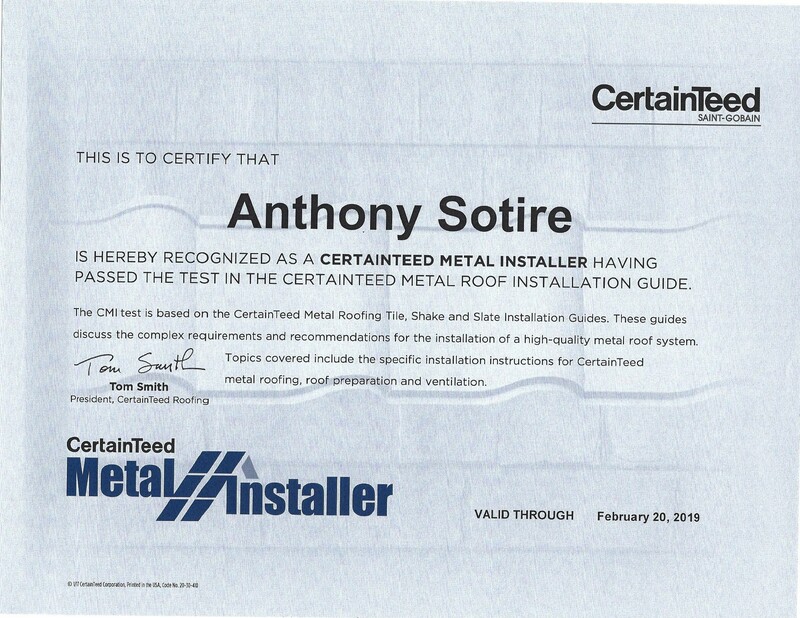 Double R's owner Anthony Sotire is proud to be certified through CertainTeed as a metal roofing contractor. Double R's Maria Sotire is proud to be certified through CertainTeed as a metal roofing installer. 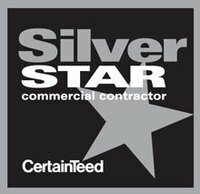 Silver Star Certified Contractors adhere to the strictest workmanship requirements set by CertainTeed. 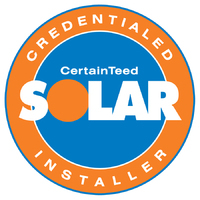 CertainTeed is leading the roofing industry with a broad line of solar roofing solutions and contractors certified in installing them. 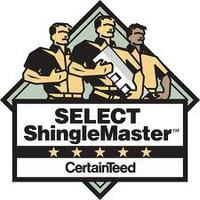 Efficiency First is a national association for the home performance industry that supports companies within this industry by providing a voice in Washington, access to educational and networking opportunities, and discounts on products and services. 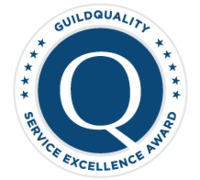 Guild Quality annually honors some of their select partners who have shown impeccable customer service and superior project quality. Double R A Construction Corp. has teamed up with Houzz to provide their customers with the best service possible. 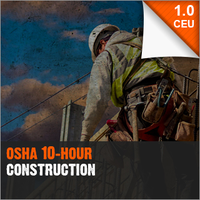 The OSHA training course teaches up-to-date OSHA safety requirements and contractors recognition. The course also educates employees on workers' rights, employer responsibilities and how to file formal complaints. 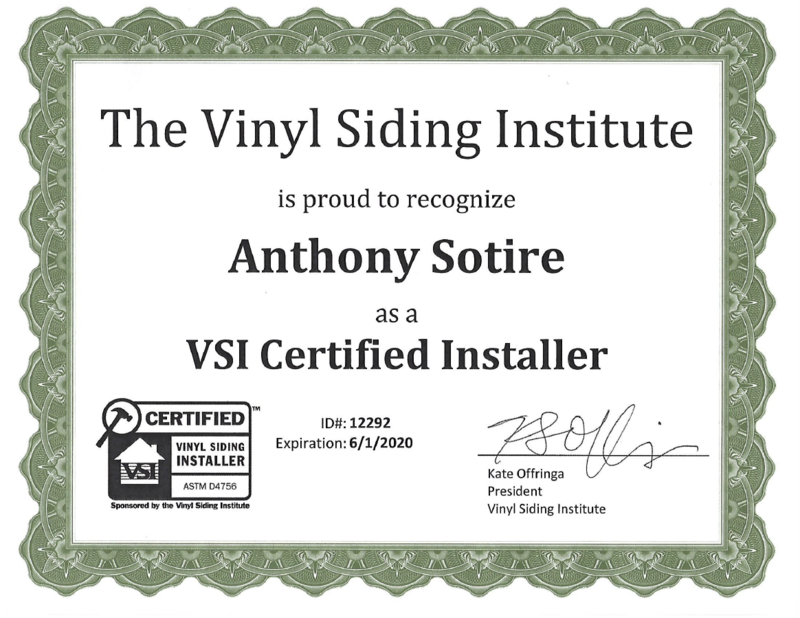 VSI is the only company generating a vinyl siding installation program. VSI supplies contractors with the education and experience in techniques consistent with the growing industry. 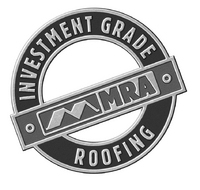 We're proud to be recognized through the Vinyl Siding Institute as a certified installer.